She needs his story. But does she have the right to it? 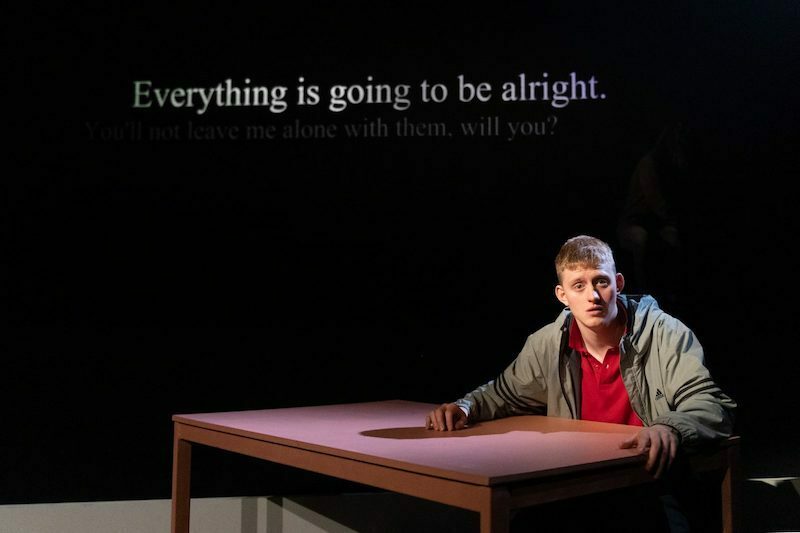 The 2018 acclaimed Traverse Theatre hit about class, culture and appropriation. Salisbury Crags. Twilight. A woman takes a step forward into the air. A teenage boy pulls her back. Two lives are changed forever. Libby whiles away her days in New Town cafes and still calls herself a writer. Declan is a talented young artist struggling with a volatile home. As they form an uneasy friendship, complicated by class and culture, Libby spots an opportunity to put herself back on track, and really make a difference. 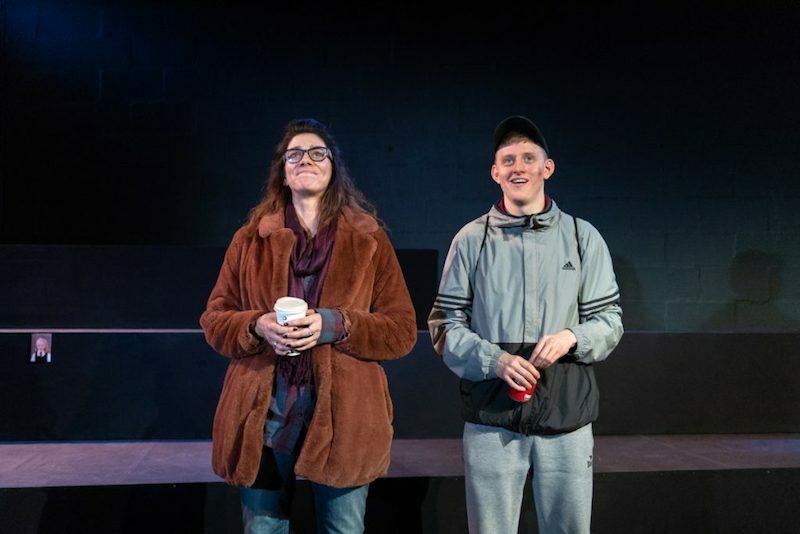 Frank, unflinching and threaded with unexpected humour, Mouthpiece takes a look at two different sides of a city that exist in ignorance of one another, and asks whether it’s possible to tell someone else’s story without exploiting them along the way. 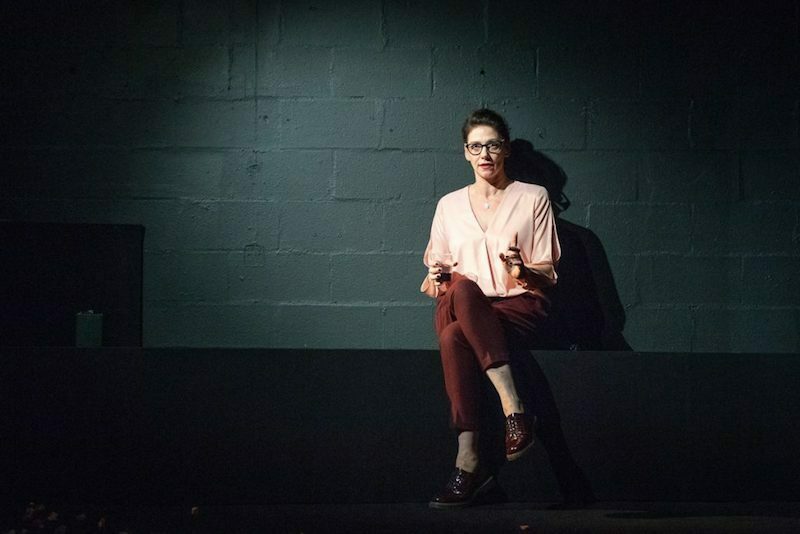 From the award winning writer of Beats (Soho Theatre, and soon to be released as a motion picture), directed by former Traverse Theatre Artistic Director Orla O’Loughlin. Strictly no latecomers. No readmittance.